JSW is committed to achieving the highest standards of environmental care and protection throughout our operations. JSW is ISO 14001 certified. We work in compliance to environmental laws and apply the principles of sustainable development. We understand that mining operations, from dewatering to production, will have an impact on the environment. We follow our Environmental Management System (EMS) and ensure that environmental impact is being measured and continuously improved. regularly auditing our environmental performance and continually implementing change to achieve the best possible environmental standards in our operations. 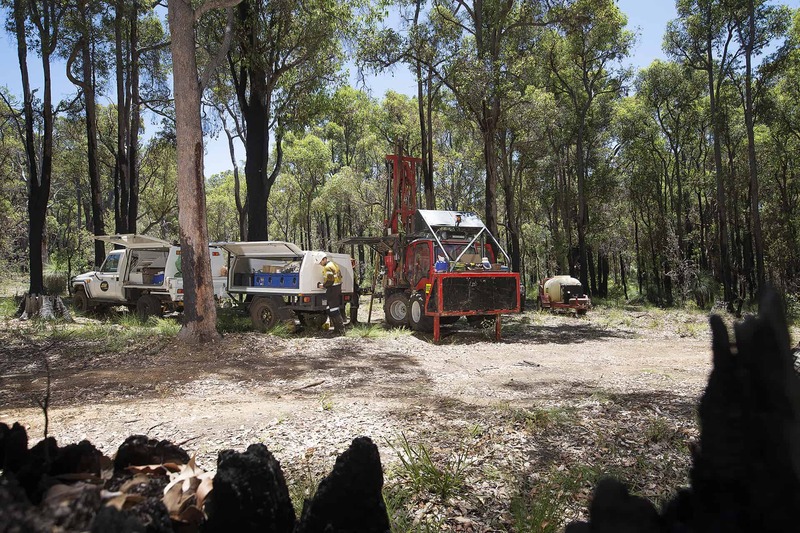 Dense bushland and damp ground conditions over a vast exploration area in WA meant that sourcing samples of the necessary quality was a challenge. The conventional vacuum drilling method lacked the ability to drill under the water table, while the high energy and air consumption of the alternative air-core drilling method proved unsustainable. 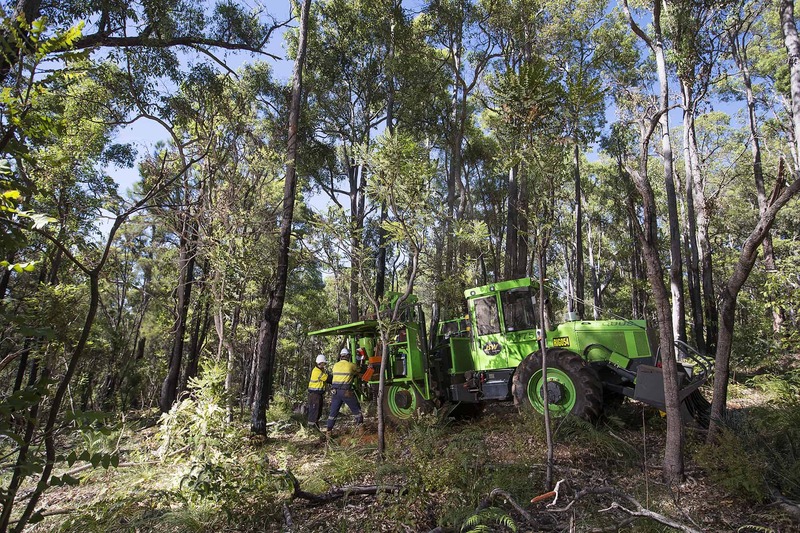 Native bushland also made it critical to minimise our footprint. Investing in over four months of R&D, JSW completed the design and development of a new special purpose, small foot print drill rig, comprising a unique and proprietary drill bit, drilling method and customised tractor carrier. Key to the rig’s capability to deliver the required sample quality was the custom-developed drill bit which delivered superior samples in varying conditions. The rig design has improved safety via a number of special features, including remote control drill operation and a carousel which enables rod changing without manual handling. The rigs have also been fitted with our Smart Drill Data (SDD) system to provide timely delivery of drilling data.